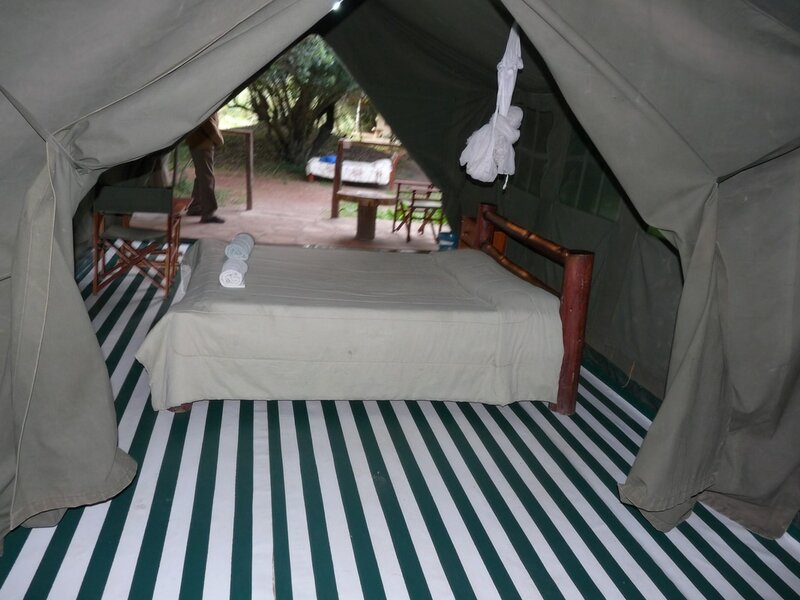 When one thinks of a Kenya Adventure Safaris, one thinks of Africa Safaris, specifically east Africa and Kenya. Immediately images of wildlife, the sun, endless golden terrain, exotic flora and fauna, tropical sandy beaches, strong smiling people with mystical lifestyles and traditions all come to mind. The beauty of the bush and excitement of an adventure safari in Kenya are what makes an African safari such a magical experience. 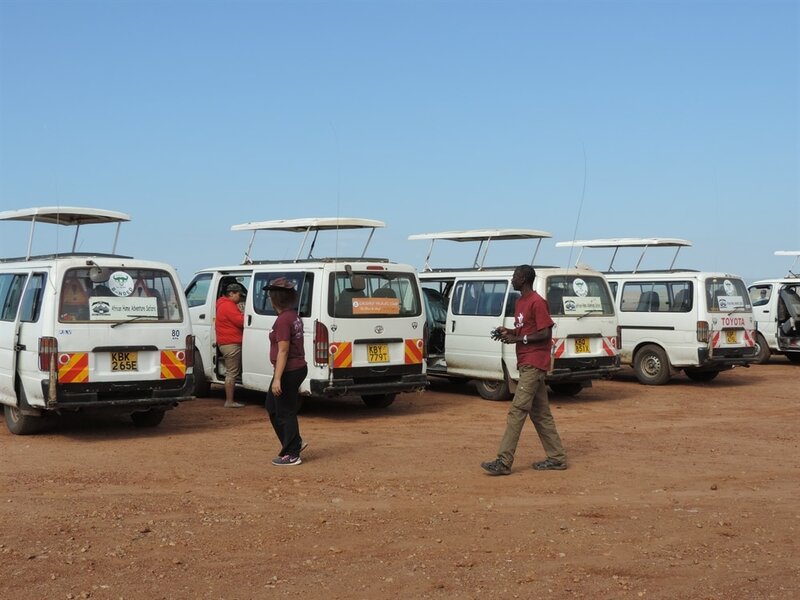 To just give you a taste of Kenyan beauty, i'll start by telling you why Kenya is where the original adventure safari experience began and why It still remains one of the most popular destination for adventure safaris in the world. Kenya is Africa's number one tourist destination South of the Sahara, with an incredible tourist infrastructure and the best range of accommodation in the continent. It boasts one of the greatest wildlife population in the world. Some unique and much of it rare. Kenya is blessed with a spectacular scenery as well as unique wildlife. There are approximately 1500 species in birdlife which makes Kenya perhaps the finest country in Africa for bird watching and adventure safaris of a life time experience. 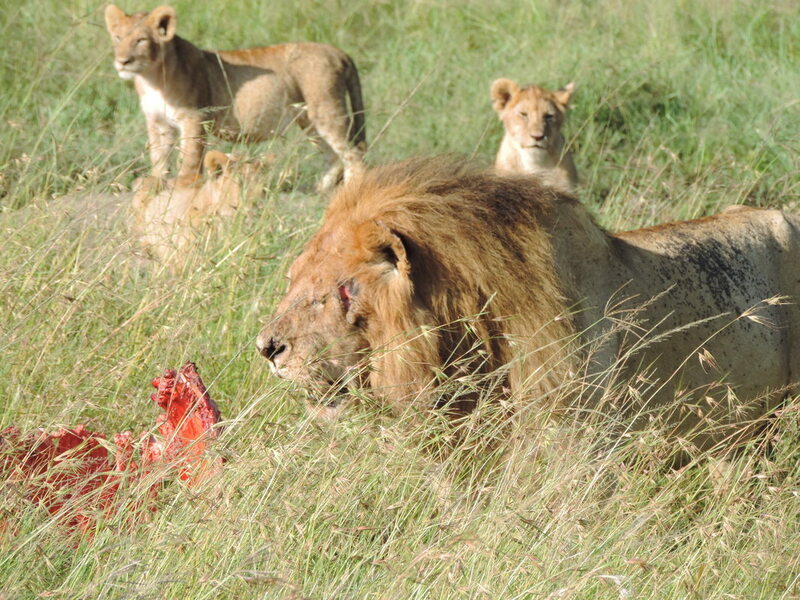 The best place for an excellent bird watching is Lake Nakuru National Park. Its blessed with diversity of culture and faunas and floras. 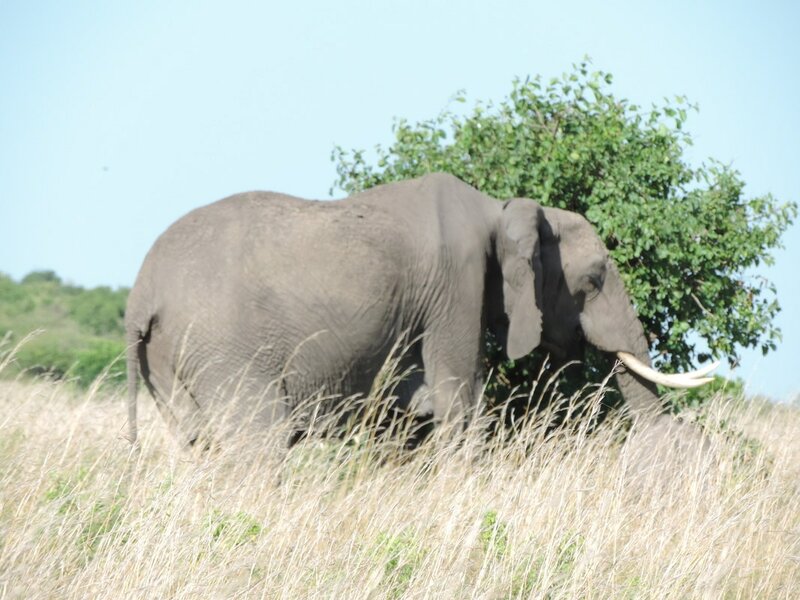 Besides being the home of a big five, e.g Lion, Elephant, Rhino, Leopard and Buffalo, it accommodates industrious dung beetles, brilliant colored butterflies, and rare chameleons. With all this and given the climate and natural spectacle, a Kenya Adventure Safaris Holiday is certain to be the adventure of a lifetime.